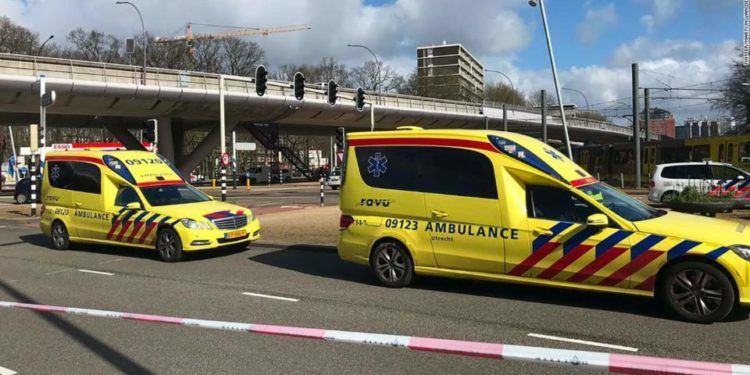 Three people were killed following a shooting on a tram in the Dutch city of Utrecht. The incident, which police are calling a terrorist attack also left nine others injured. Police say they are looking for a 37-year old Turkish man named Gokmen Tanis, and warned people not to approach him as he might be armed and dangerous. The city has closed down schools and increased security measures in a bid to find the gunman. “A lot is still unclear at this point and local authorities are working hard to establish all the facts,” Mr Aalbersberg added.